Remember when Kirkman confirmed The Walking Dead and its spinoff would finally have their storylines cross in some form? We have more information as of today…who is the character that travels between shows? When we last saw the characters in Fear they were on their way to Houston, Texas, which is closer to the locations from the original series than LA and Mexico were. The odds that they would run into someone from that series have increased, and showrunner Scott Gimple confirmed it last night during Talking Dead: One character from TWD will visit FTWD for an episode. If you didn’t already guess due to the splash image, it’s Morgan, one of the show’s longest surviving characters. He first met Rick back in the pilot episode and has reappeared periodically since then, sometimes on a pacifist mission of peace, sometimes less so. Since FTWD takes place before TWD, we will get an earlier version of him, possibly when he still had his kid — we don’t know all the details. 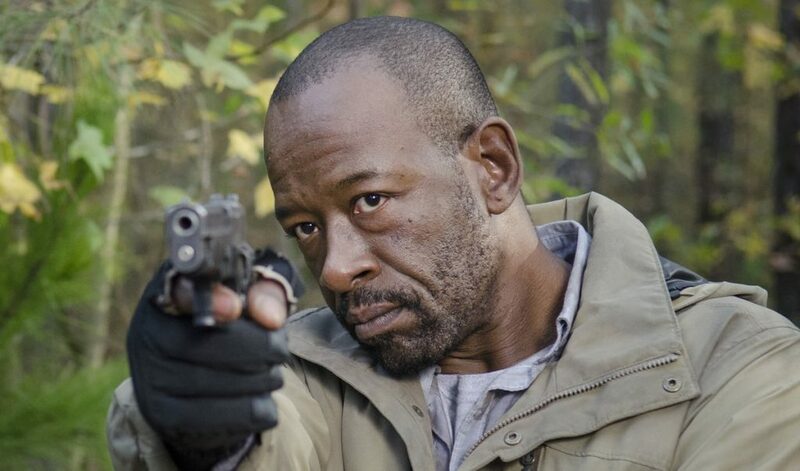 None of this means Morgan is about to meet an untimely end on TWD. 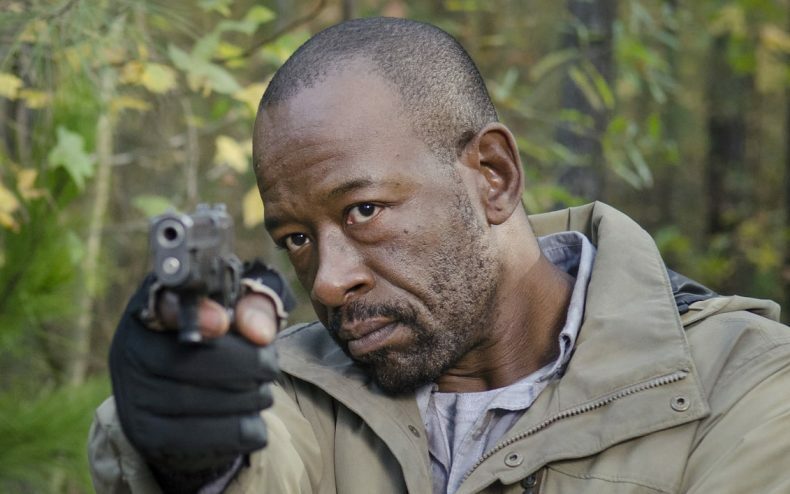 “There’s a lot of story left” for Morgan, Gimple says. Watch for the Madison-Morgan Meetup during the fourth season of Fear The Walking Dead, beginning sometime in 2018.